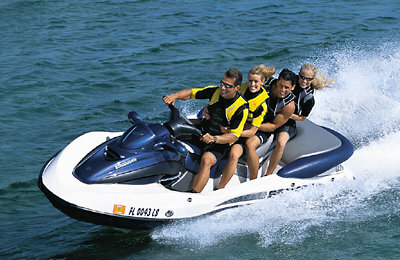 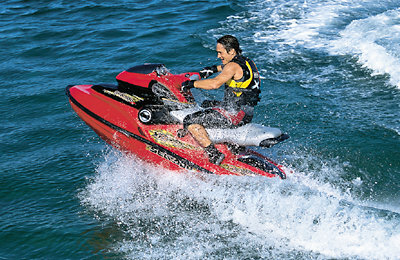 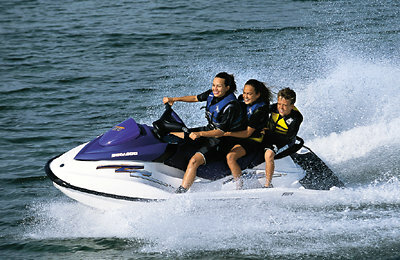 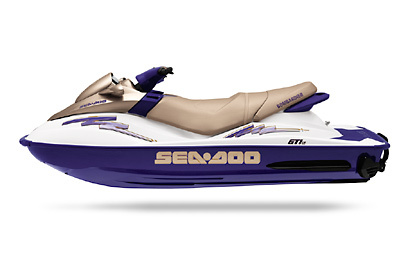 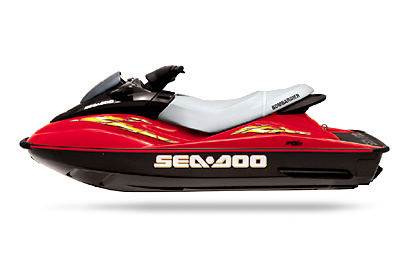 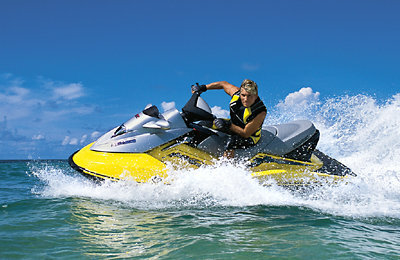 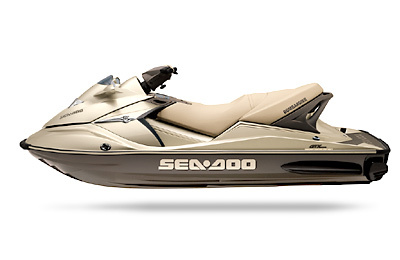 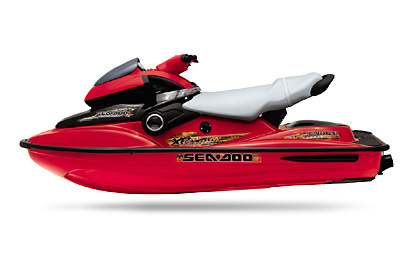 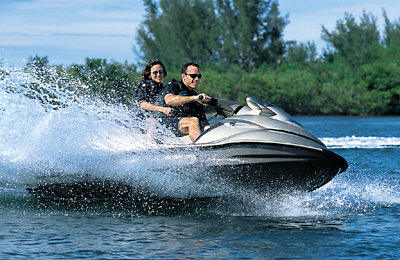 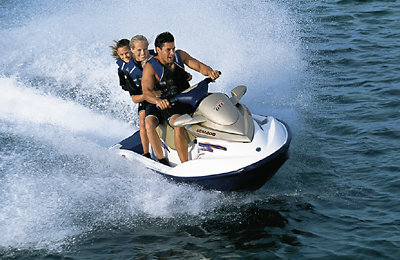 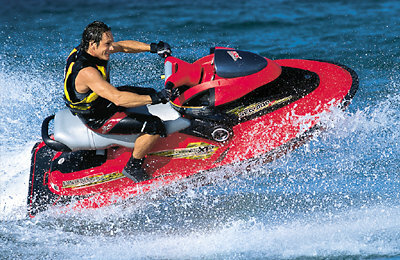 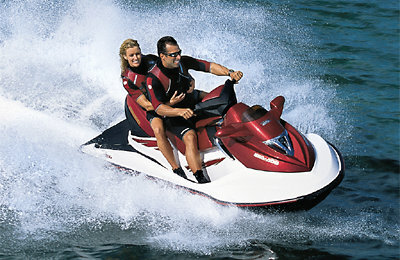 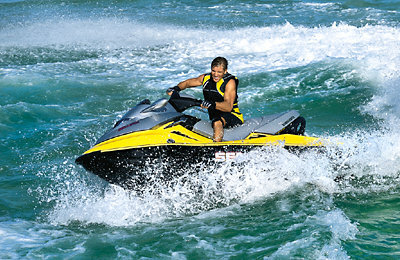 Sea·Doo has been making innovation after innovation before any other PWC manufacturer has. 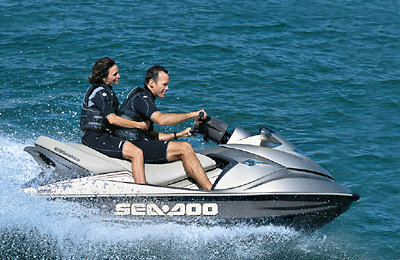 Various features like O.P.A.S (Off-powered Assisted Steering), and the D-Sea-Bel systems have created both quieter and safer watercraft while maintaining superior power. 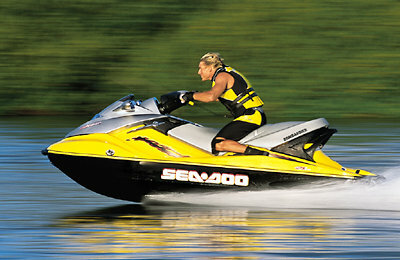 Scroll down now for a comprehensive photo archive. 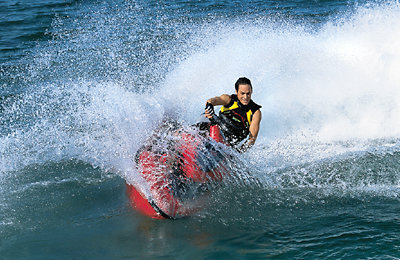 Note that the files are large, so 30-60 seconds should be allowed to download, depending on your connection speed.